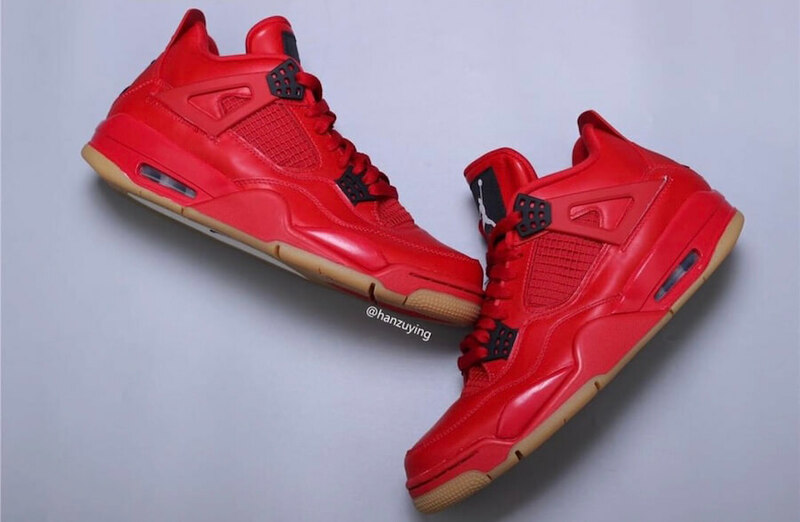 The Pride in being single will be celebrated once again with the upcoming Air Jordan 4 “Singles’ Day” sneaker scheduled to be released this November. 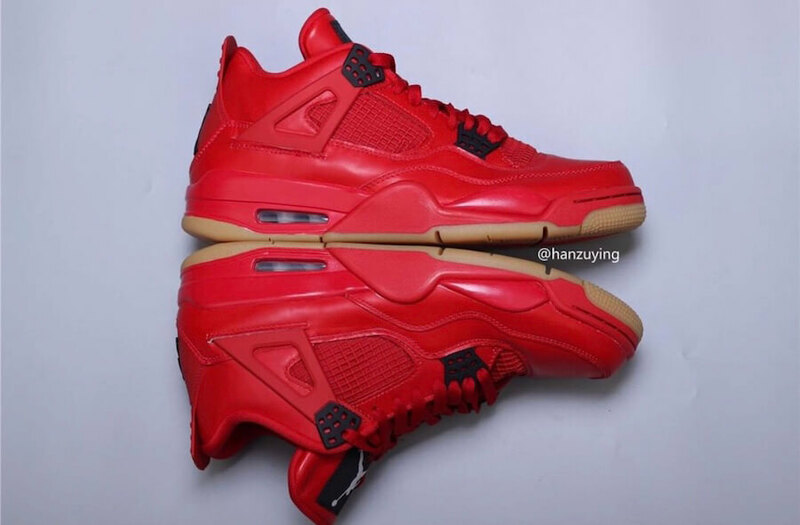 The shoe basically nods towards the popular Singles’ Day Holiday which is famous among young people of China. 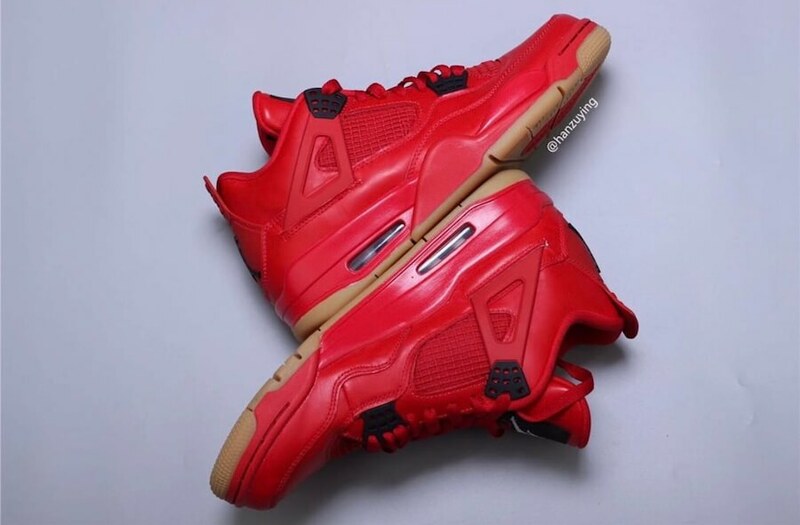 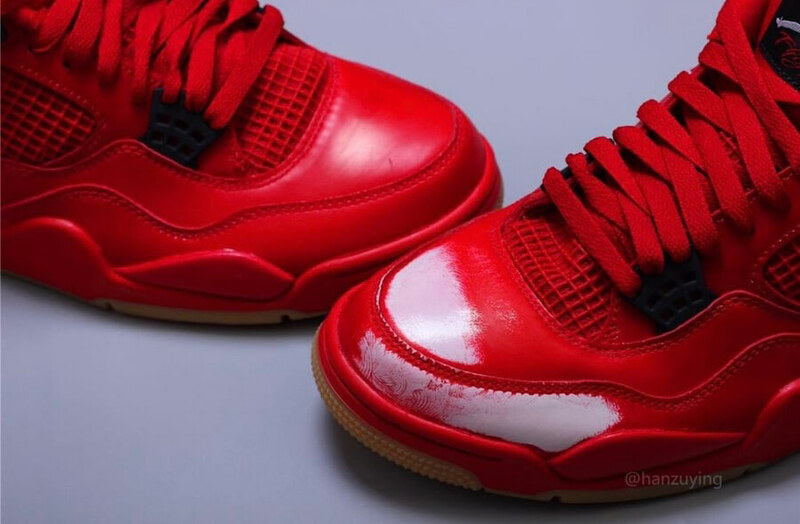 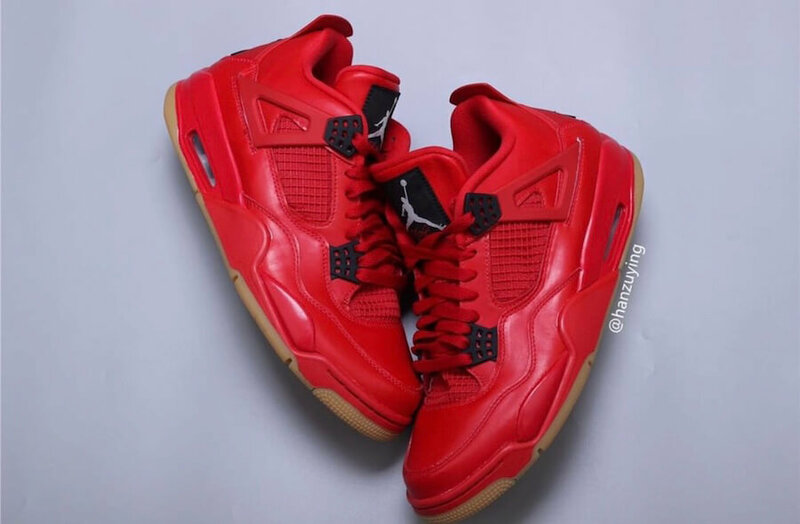 So, this upcoming Air Jordan 4 comes covered in a Fire Red, Summit White and Black color scheme where Red dominates almost the whole structure of the shoe. 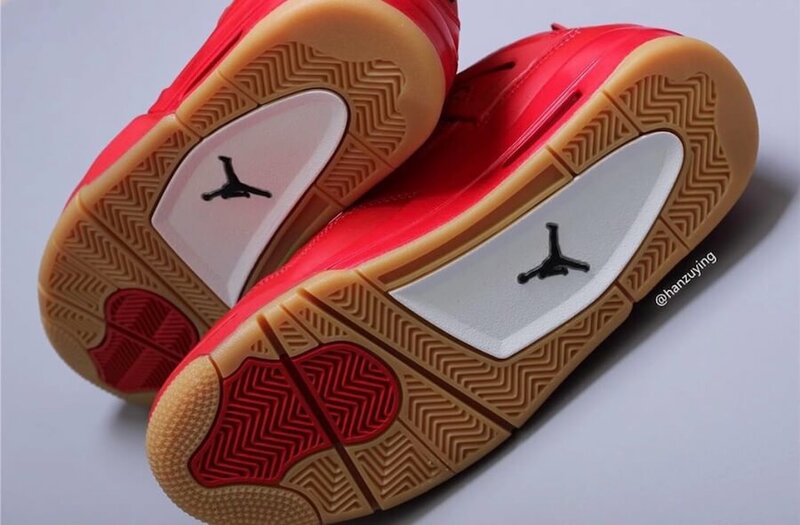 Moreover, enhancing the design altogether is a Gum outsole and black detailing seen throughout accompanied by White Jumpman logos placed on its tongues. 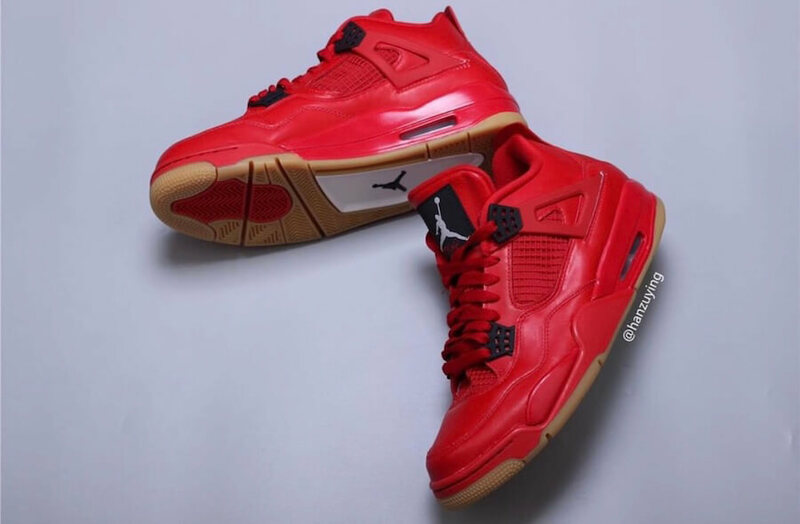 Retailing for 190$, check out more detailed images below and wait for Air Jordan 4 “Singles’ Day” to release in women’s sizing on 11th of November 2018 at any select Jordan Brand retailers.